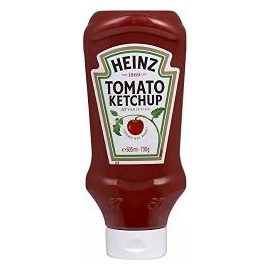 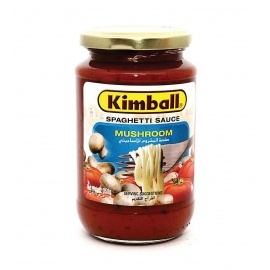 Buy and send Pasta sauce Online to Uganda. 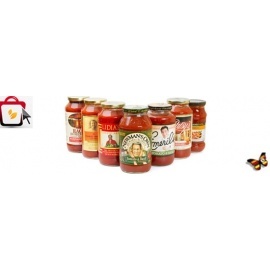 Pasta Sauce There are 27 products. 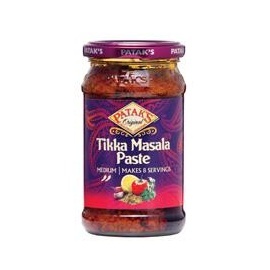 Buy MothersTika Masala Paste 300G online for your home delivery. 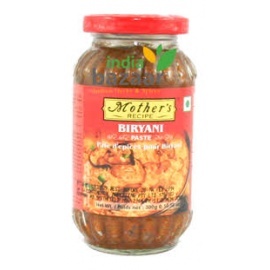 Buy MothersTika Masala Paste 300G online for your home delivery. 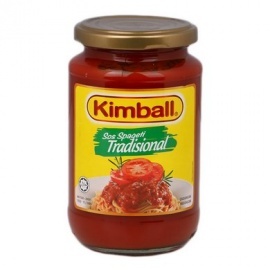 Buy Mothers Vindaloo Paste 300G online for your home delivery. 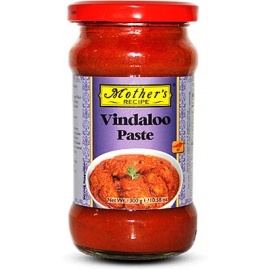 Buy Mothers Vindaloo Paste 300G online for your home delivery. 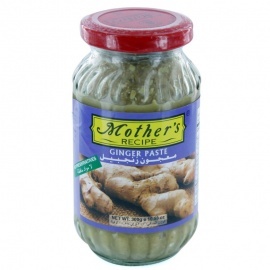 Buy Mothers Garlic Paste 400G online for your home delivery. 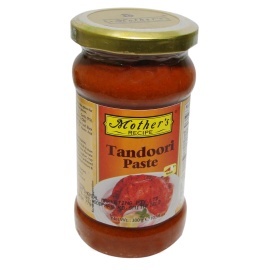 Buy Mothers Garlic Paste 400G online for your home delivery. 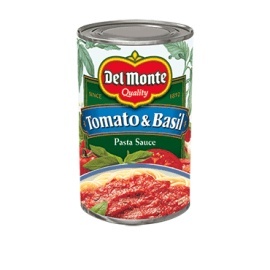 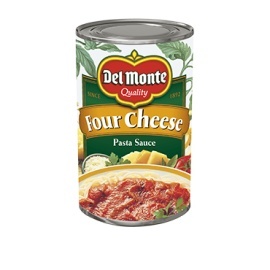 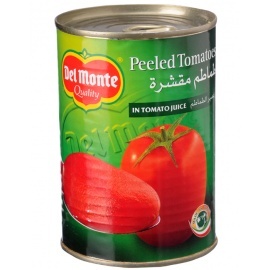 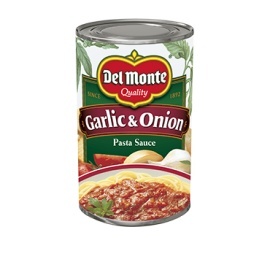 Buy Delmonte Mush/RMP P/Sauce 751G online for your home delivery. 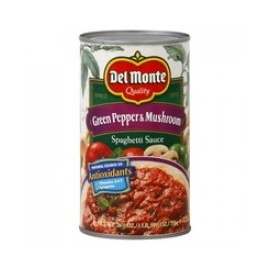 Buy Delmonte Mush/RMP P/Sauce 751G online for your home delivery. 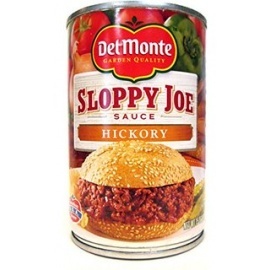 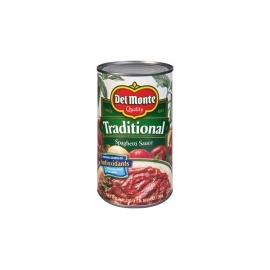 Buy Delmonte Sloppy J/Hick 15OZ online for your home delivery. 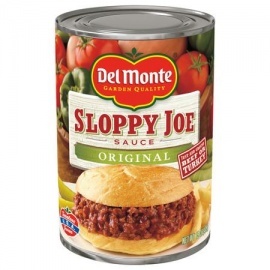 Buy Delmonte Sloppy J/Hick 15OZ online for your home delivery.